Hyosung is a South Korean motor manufacturing company. 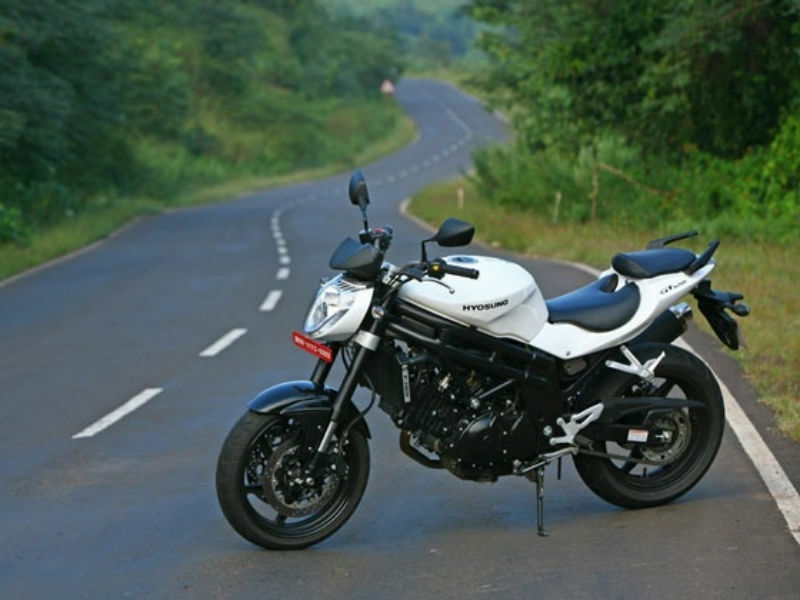 Find about more about Hyosung bikes with reviews, features, technical specifications & price. 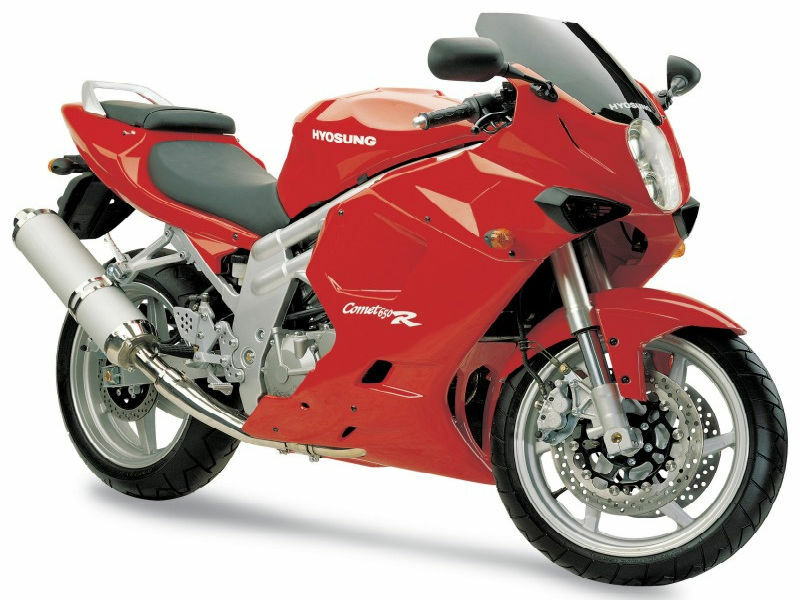 Hyosung, a South Korean company has been manufacturing motorcycles since 1978 along with many other businesses in its company profile (Hyosung group of Industries). The brand began producing motorcycles that were designed by Suzuki after getting the license to manufacture and market them in South Korea. By 1986 this brand had its own R & D in Japan and it started creating its own designs for the bikes it manufactured. In 2007 this unit was taken up by S & T motors which is another company dedicated to motorcycle production. 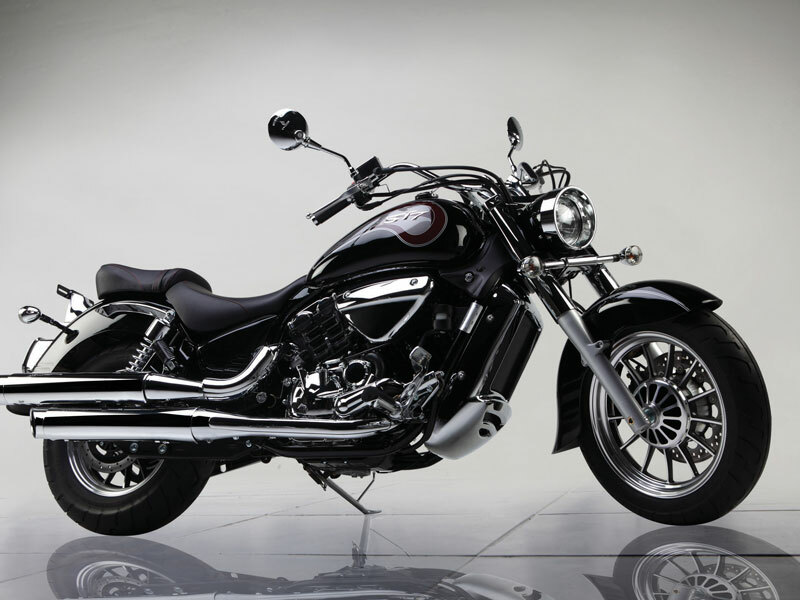 The Garware Motors ltd which is a unit of Garware Bestretch have joined hands with South Korean motorcycle manufacturers S & T motors to bring in motorcycles with the brand name Hyosung into Indian market. Abasaheb Garware the founder of Garware group of industries was well known for the cars he imported and sold to the royal families in India during the 1920s and 1930s. Now after many years the company has come up with this partnership and has currently brought bikes from the high power segment with engine capacity over 500 cc. The brand has plans to bring in bikes in 250 cc segment in the near future. The brand has dealers in almost all major cities in the India today. Hyosung GT 650R is a stylish sport bike known for its higher performance. Read the review to explore the features, technical specifications & price. 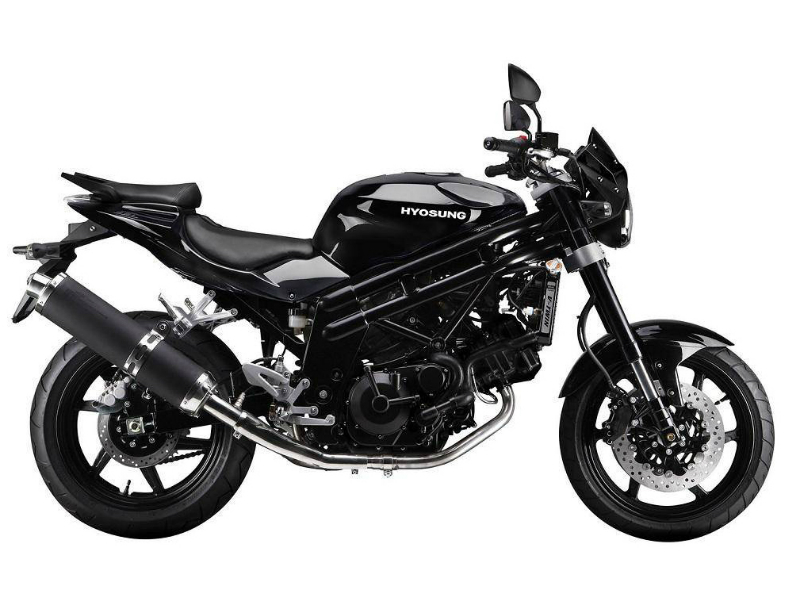 Hyosung GT650N LE is known for its stylish built and powerful engine which adds to its overall performance. Read the review to explore the features, technical specifications & price.